Our uPVC casement windows utilise the best materials, technology and design to equip your home with market-leading standards of thermal efficiency, security and performance. We guarantee only the best for your property. Using the profile design of leading manufacturers REHAU and Liniar, we ensure your home will be enhanced with the very best quality, price and service. You are guaranteed to receive the highest standards. Our in-demand uPVC casement windows have proven to become a popular choice among homeowners. We are proud to offer a wide range of styles and finishes to suit all your needs. 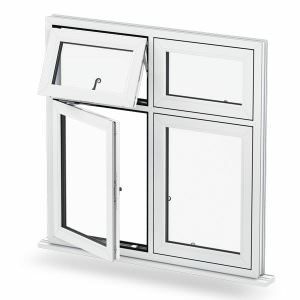 Choose from a choice of side and top openings to a number of panel options. Our casement windows are designed for ease of fitting, giving you a speedy and efficient installation. Not only are our casement windows attractive, energy efficient and high quality, they offer complete flexibility over design. No matter the desired size or arrangement, your every need will be met. 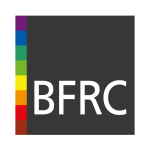 To get a free, instant and competitive uPVC casement windows price, simply get in touch with us via our online contact form. We’ll be more than happy to help you find your ideal price. Our Liniar casement windows have the highest possible energy rating, achieving an ‘A+’ in efficiency performance. With such superior levels of efficiency, you can be ensured with an outstanding thermal performance, helping to save money on your heating bills. 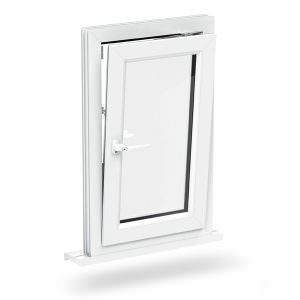 Enjoy the soundproofing qualities that our triple glazing uPVC casement windows provide, along with enhanced security utilising the third pane of glass as an extra layer of defence against an attempt to break-in. UPVC casement windows offer great versatility, as we offer them in a wide range of openings, colours, glass and hardware to indulge your personal taste, fitting to the style of your home. 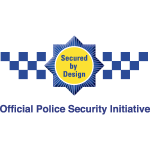 With our uPVC casement windows, you can benefit from high-security Yale locks, providing total security and a complete piece of mind making you feel safer in your home. 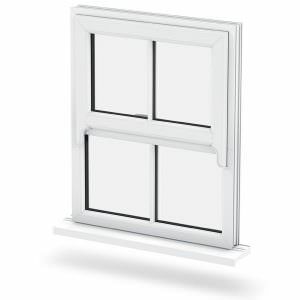 The multi-chambered profile of our uPVC casement windows helps to reduce the cold, water and noise from entering the home by using size optimised chambers to lock in pockets of warm air. 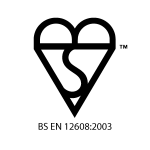 Manufactured using 100% lead free materials, means that they are 100% recyclable and therefore a truly environmentally friendly product. We offer a range of hinge options to suit your own specific requirements, from the standard hinge to the ‘mega’ egress hinge which is designed as a necessity for triple glazing. The wide variety of choices helps to maintain a smooth and easy operation. 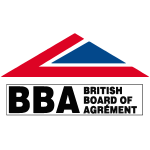 All of our products are covered by our 10 year guarantee, offering uPVC windows that are built to last. 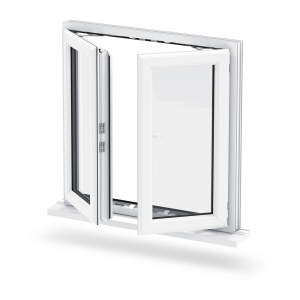 Our REHAU casement windows are available in a comprehensive range of window styles, suitable for all types of buildings. Offering exceptional levels of energy efficiency as well as stylish aesthetics, these windows are the ideal choice for a variety of properties. Both double and triple glazing can be accommodated with our REHAU uPVC casement windows, which help towards soundproofing and energy efficiency. Achieving an ‘A’ rating on the WER (window energy ratings) scale. Our range of multi-chambered profiles are suited to a wide range of properties. With the possibility of the main profile being reinforced with galvanised steel. We have a range of style choices available in a traditional white or a variety of woodgrain laminate options such as; ‘Mahogany,’ ‘Rosewood’ and ‘Golden Oak’. Each of these options will fit seamlessly within your home, adaptable to your personal taste. 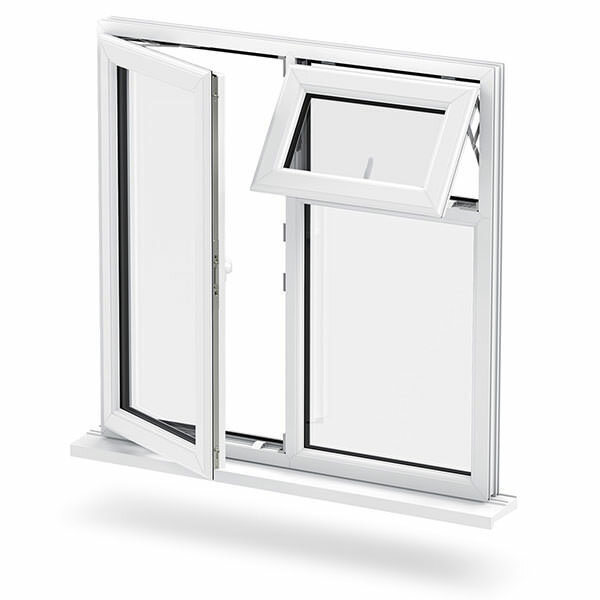 To ensure your requirement is met, these uPVC casement windows can be installed with a side-hung or top-hung opening. This allows for both internal and external beaded options, making this the ideal inclusion to your home.